The Honor Flight program is a nation-wide network dedicatied to providing all veterans who apply a free trip to Washington D.C. to visit memorials honoring their service and sacrifice. 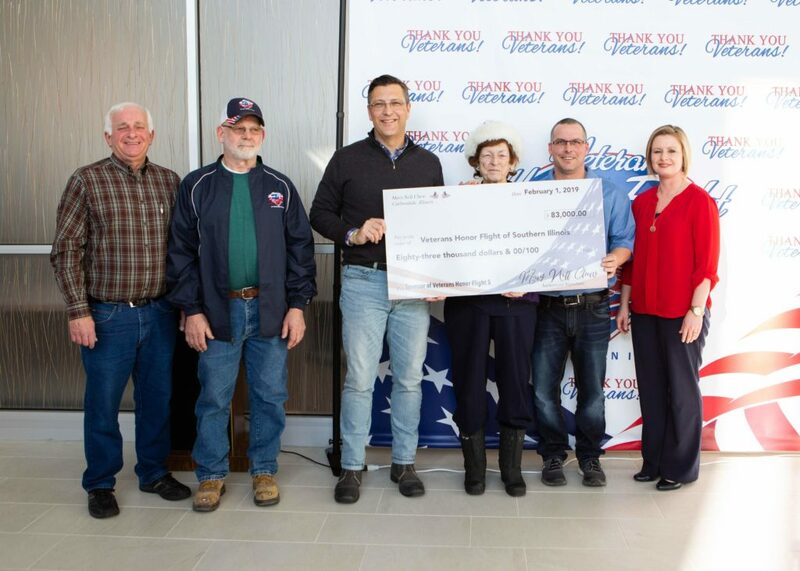 Veterans Honor Flight of Southern Illinois is an established 501c3 non-profit hub of the Honor Flight network. Our Executive Board governs the hub and we utilize volunteers in order to accomplish our mission.